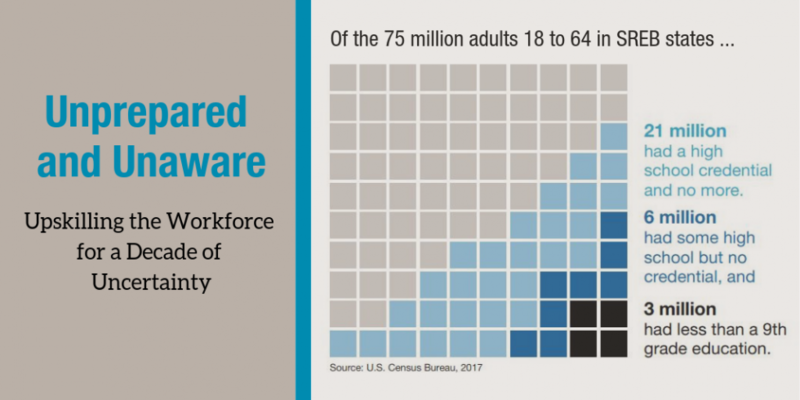 Automation is changing the workplace. But the question isn’t whether there will be enough jobs in 10 years. It’s whether there will be enough workers with the skills to fill them. Explore state policy recommendations for licensure, clinical teaching experiences, data systems for continuous improvement, and partnerships between colleges of education and school districts. What can states do to ensure that students read proficiently by fourth grade? 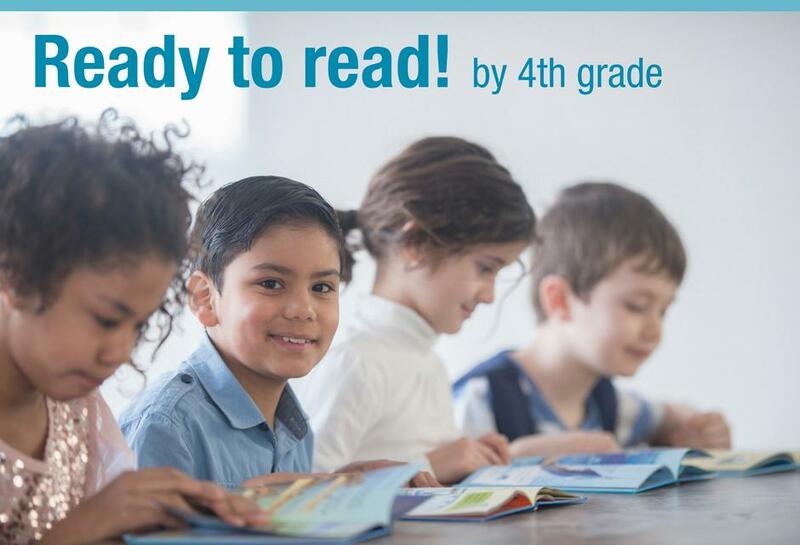 This report presents states’ current progress on this milestone, which is crucial to a child’s long-term success, and offers recommendations for policies that can help make sure students leave third grade with strong reading skills. Use these interactive reports on school accountability plans in 16 states. SREB Insights is a user-friendly way to navigate complex education topics and inform decisions and practice. Pay in-state tuition rates at an out-of-state college. 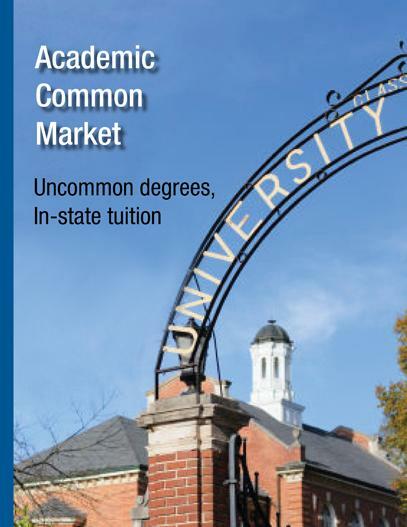 The SREB Academic Common Market is a tuition-savings program for college students in SREB states who want to pursue degrees not offered in their states. More than 1,900 programs are available. Students benefit by being able to enroll in uncommon degree programs – at in-state tuition rates. States benefit by avoiding duplication of specialized degrees offered in neighboring states. Colleges benefit by filling capacity to serve additional students.